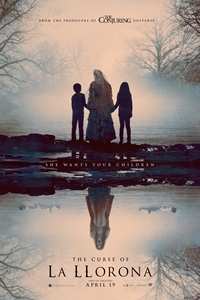 Experience the new way movies will move you. 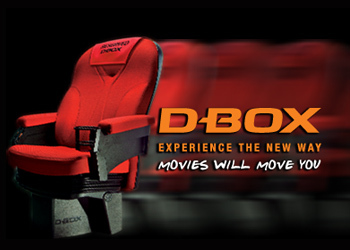 The unique D-BOX motion system, with its patented technology, takes movie-goers sensory perception to a whole new level. Once you sit in a D-BOX motion seat you become part of the movie, living every minute, experiencing everything the actors’ experience. 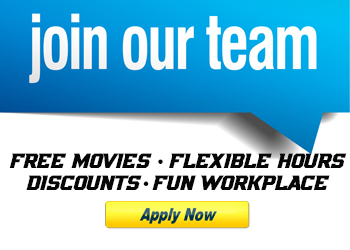 Live the action and enjoy the most amazing cinematic experience you have ever had. 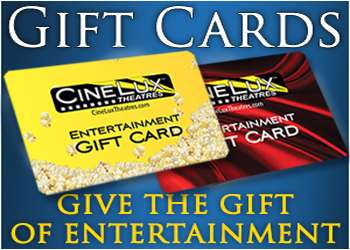 Experience it in D-BOX at CineLux Tennant Station Stadium 11 and CineLux Scotts Valley Café & Lounge. The D-BOX Motion System may be harmful to women who are pregnant, persons with heart conditions, the elderly, and persons with back, head or neck conditions or injuries or those with other pre-existing medical conditions. all such persons should consult their physicians before using the D-BOX Motion System. Use of the D-BOX Motions System is not recommended for children under the age of ten years old without parental supervision. Use of hot liquids in the vicinity of the D-BOX Motion System must be avoided at all times to prevent spillage which could cause serious injuries to the user. D-BOX Technologies Inc. and this movie theatre are in no way responsible for any damages of any kind arising from the use of the D-BOX Motion System and users of the D-BOX Motion System hereby agree not to hold D-BOX Technologies Inc. and CineLux Theatres responsible for any and all damages of any kind arising from use of the D-BOX Motion System including, but not limited to direct or indirect, punitive, incidental, special or consequential damages arising out of or in any way connected with the use of the D-BOX Motion System.